You can now enjoy eating on the patio at Stavros and Sons in Fruitland Park, according to its Facebook page. The restaurant now has outdoor seating for guests at the side of the restaurant. It’s a great place to enjoy sitting outdoors, and the umbrellas will keep the sun away. 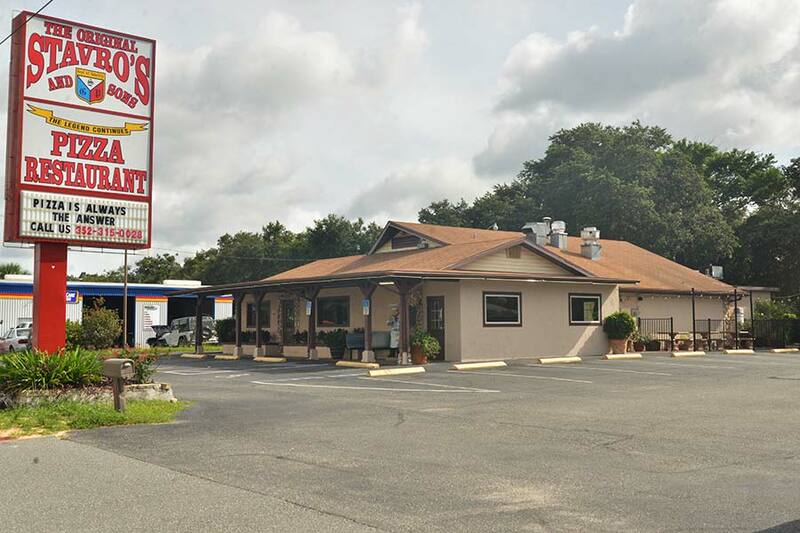 Though there are locations in Leesburg and Eustis, this is the original Stavros and Sons Pizza Restaurant. Visit them at 3323 U.S. Highway 27/441 in Fruitland Park.